Working to protect and enhance Vancouver’s waterfront through cross sector collaboration, integrated planning, and targeted action. Vancouver’s waterfront is a special place where land, city, water and people have come together for thousands of years. However, increasing pressures from urbanization, pollution, population and industrial growth, as well as intensifying conflicts over land use are putting our shoreline at risk. We believe that integrated planning is essential to address the social, economic and ecological threats to the shoreline. This is why in 2013 GSA launched the Waterfront Initiative to collaborate across sectors to build a shared vision and take action together to ensure a diverse, thriving, and resilient waterfront for all. 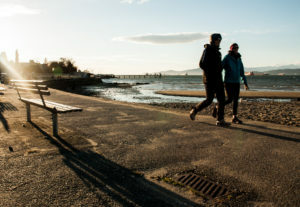 The Georgia Strait Alliance has been working with a diverse group of stakeholders for three years to help develop a comprehensive approach to waterfront planning in Vancouver. 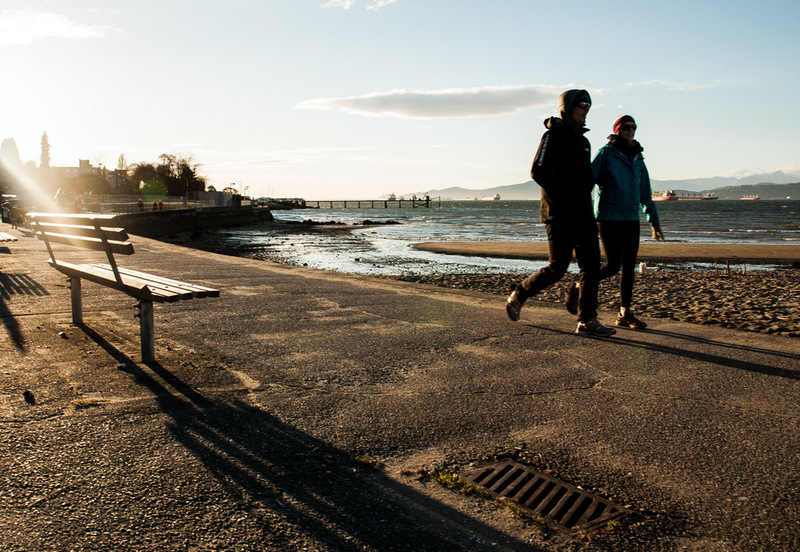 We are 200 members strong and work together to find common ground in Vancouver’s waterfront and adjacent lands focussing on five key areas – living, working, transportation, access to nature, and ecosystems. The Waterfront Initiative is inspired by the NYC Comprehensive Waterfront Plan model, and continues to work with contacts there to create a meaningful process and outcome here in Vancouver. Vancouver’s waterfront is one of the city’s greatest assets—but we cannot take it for granted. The shoreline shows the stresses of increasing urban densification; rising sea levels and other effects of climate change, along with increasing competition between waterfront users, pose serious challenges that need to be addressed. New solutions are required to meet the needs of industry, housing and recreation while protecting the natural ecology of the area, in particular for the at risk species that call it home. The Waterfront Initiative envisions a thriving and diverse shoreline that supports the current and future needs of healthy ecosystems, recreation, access to nature, and a strong economy. After years of convening with stakeholders, the Waterfront Initiative is proud to take their ideas public, sharing the ideas of the network through public events, surveys, and social shares. 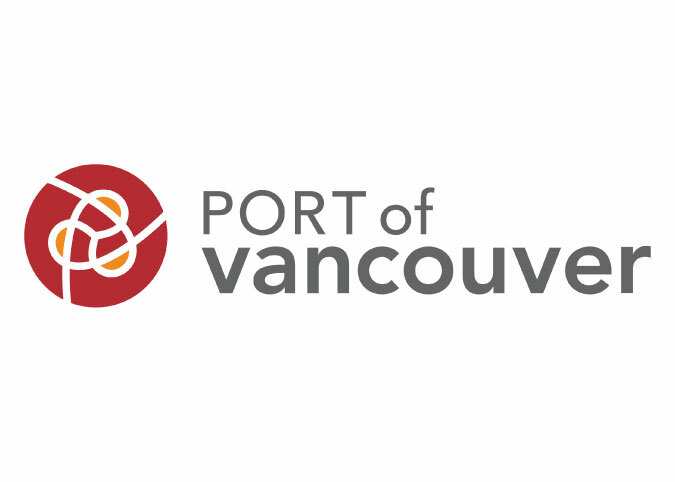 We will continue to work with the City of Vancouver to share the recommendations of our working groups about how to shape the existing Waterfront Initiative Motion and work at the City. Our ask is to adapt the motion so it moves beyond water quality to think of the waterfront work as a planning issue as well. We are now developing quick start areas the City could focus on as priorities developed by our stakeholders. The Waterfront Initiative works to restore, protect, and revitalize the waterfront in the city of Vancouver. We bring together a broad range of stakeholders and partners, representing First Nations and other levels of government, industry and business, civil society and other sectors to collectively create a vision for the shoreline and take measurable steps to make this vision a reality. Learn more about the role the waterfront plays for our community and the challenges it faces. Learn more about the goals of the Waterfront Initiative and how we are going to achieve them. How you can join the conversation and participate in the Waterfront Initiative.